In a constantly growing digital world, it is necessary for a business to have a functioning online presence that stimulates interaction with their customers. 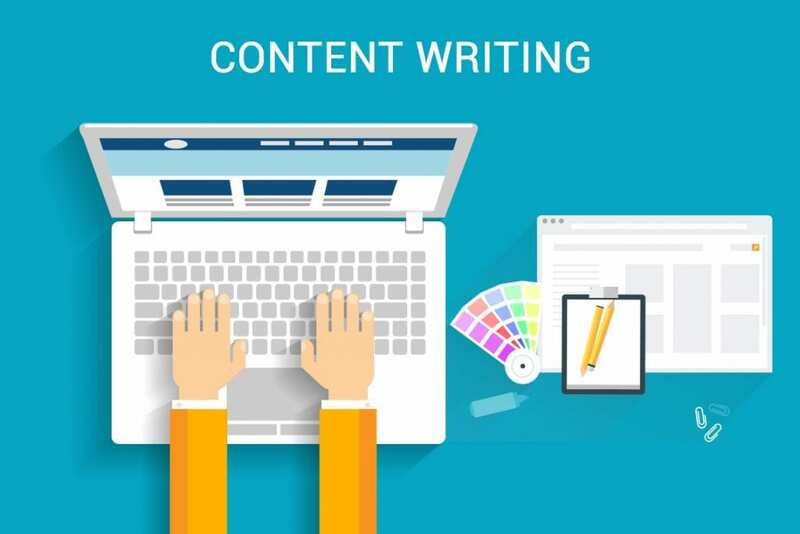 Content writing is the action of creating relevant content for websites and social media, it includes social media posts, blog posts, and more. Well written content has multiple benefits; it enhances a brands reputation, builds relationships with customers, increases search engine visibility and creates greater engagement from your target audience. 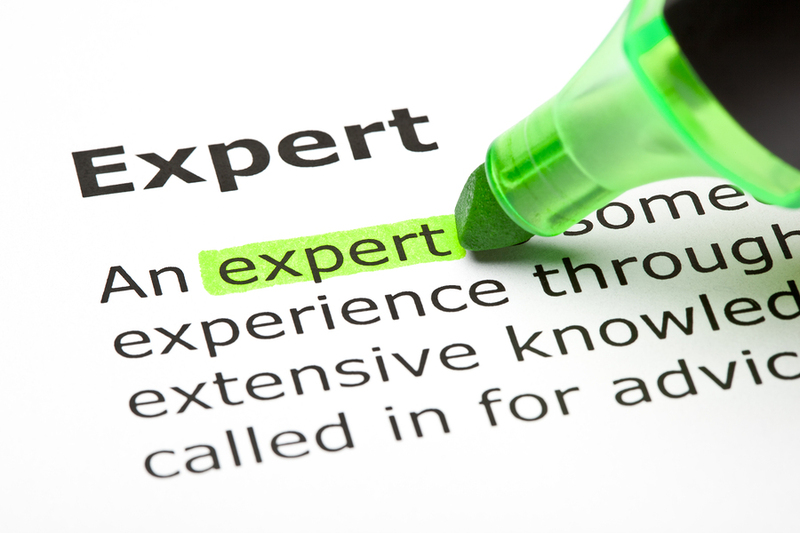 By developing written content centered around what you or your business does, you position yourself as an expert in your field. With thorough knowledge and understanding, you become trustworthy. People who have become familiar with your content will seek you out when they need help and will be more likely to use and trust your products or services. Content writing is also important for relationship building with your clients. Nurturing relationships with your customers is an important part of creating loyal and long term customers. Most of the time, creating content that is useful or relateable to your target audience is the best way to connect with your audience. Routinely publishing content on your website and other social media platforms increases your search engine visibility. Google’s search algorithm uses key words and word counts in its ranking of websites. By creating content that utilizes these tools, you are more likely to show up in search results at a higher rank than without. Engaging your customers goes hand in hand with your marketing reputation. Sharing your content across multiple platforms increases the chances that someone will see and engage with it. Likes, comments, retweets, and shares are all types of social media engagement that aid in capturing your customers attention. Content writing is about providing useful information to your readers and turning those readers into paying customers. These customer engagements in turn help promote your business. Content writing is important in creating your brands voice and connecting with your customers.